1. The awards are open to any organisation that have worked with Network Rail on or near Britain’s rail network, maintained and operated by Network Rail. 2. All entries should relate to work completed between 1st April 2018 and 31st March 2019. 3. Organisations may enter as many categories as they wish. 4. An entry can be submitted for more than one category but must be treated as a separate entry each time, with its own online entry and photograph. 5. Closing date for nominations is Friday 3rd May 2019. 6. Should you be selected for the shortlist you may be asked for additional material if necessary to meet the judges’ criteria. 7. The organisers reserve the right to submit your entry into another category if it is deemed appropriate. 8. The shortlist will be announced by Wednesday 22nd May 2019. 9. 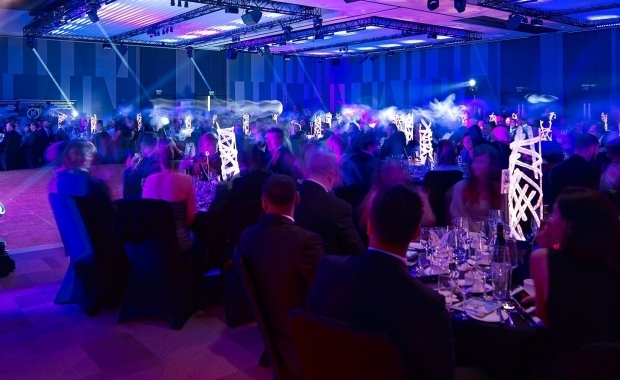 The awards presentation event will take place on Wednesday 5th June 2019 at The Vox, Birmingham. All winners will be announced on the night.